We write on behalf of the Middle East Studies Association of North America (MESA) and its Committee on Academic Freedom to express our very grave concern about Executive Order 157, which you signed on June 5, 2016. 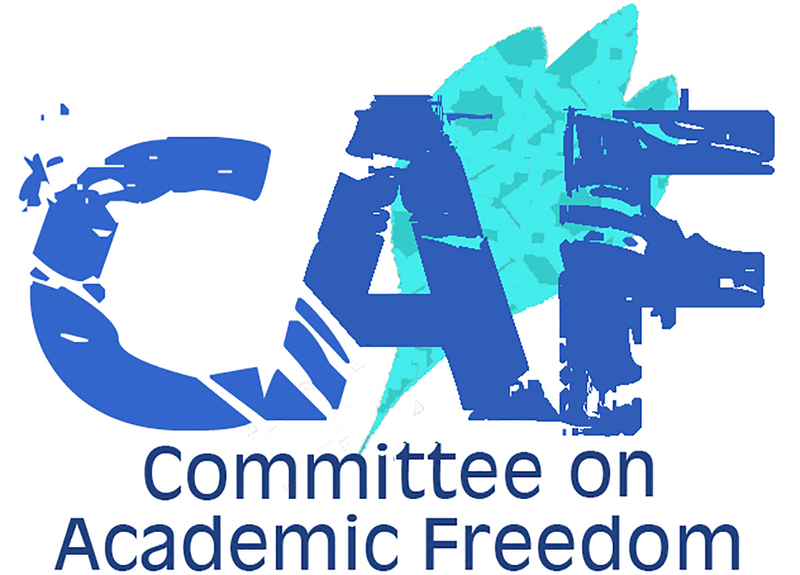 In addition to posing a highly dangerous threat to the constitutionally protected right to free speech, this Executive Order undermines the principles of academic freedom which are so crucial to maintaining the integrity, autonomy and educational mission of New York’s public and private institutions of higher education. Executive Order 157, which as you yourself have made clear in public statements is intended to target the Boycott, Divestment, Sanctions (BDS) movement, directs New York’s Commissioner of the Office of General Services to compile a list of institutions and companies that “participate in boycott, divestment, or sanctions activity targeting Israel, either directly or through a parent or subsidiary.” The Executive Order defines such “participation” very broadly: “to engage in any activity, or promote others to engage in any activity, that is intended to penalize, inflict economic harm on, or otherwise limit commercial relations with Israel or persons doing business in Israel for purposes of coercing political action by, or imposing policy positions on, the government of Israel.” All state agencies, departments and public authorities are required “to divest their money and assets from any investment in any institution or company” that cannot prove, to the satisfaction of the Commissioner, that it should not be on the list. We believe that there is very good reason to regard this Executive Order as unconstitutional, because it requires agencies of the government of the State of New York to penalize organizations and businesses for engaging in political speech or activity protected by the First Amendment. We are, moreover, concerned with the Executive Order’s possible impact on the state’s colleges and universities, and their faculty and students. The Executive Order makes it the policy of the State of New York to blacklist and penalize companies and institutions – presumably including academic associations, faculty unions and student organizations – merely for advocating boycott, divestment and/or sanctions, for example by calling on an academic institution to divest from companies that profit from, or help perpetuate, the Israeli occupation of Palestinian territory. This Executive Order thus gravely undermines academic freedom at New York’s institutions of higher education and impairs the ability of faculty and students to engage in free and open discussion of the Israeli-Palestinian conflict. We believe that everyone in New York – on campus and off – should be free to advocate for or against BDS, and more broadly to express their views on the Israeli-Palestinian issue as on any other issue of public concern, without fear of monitoring and sanction by the state government. The creation of political blacklists, especially blacklists sponsored or endorsed by any level of government, is a distressing and dangerous throwback to the days of the “Red Scare” of the 1950s. It had devastating consequences for faculty, for academic life and for institutions of higher education then, and it will likely have similar consequences now. We therefore call on you to immediately revoke Executive Order 157 and to publicly state your firm commitment to protecting the constitutional rights of all New Yorkers and to respecting the principles of academic freedom.